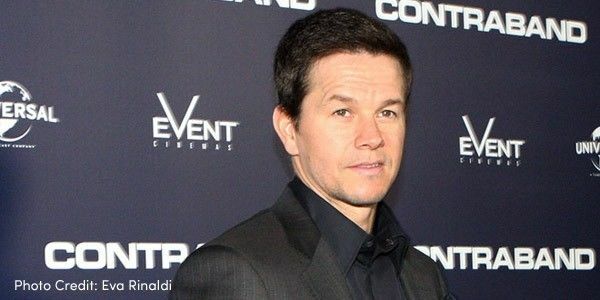 petition: Mark Wahlberg: Donate Your Grotesque, Excessive Paycheck to TIME'S UP! Mark Wahlberg: Donate Your Grotesque, Excessive Paycheck to TIME'S UP! How would you feel if you found out your coworker was earning literally one thousands times more than you for the same work? That's exactly what happened to actress Michelle Williams after her co-star "Marky" Mark Wahlberg demanded a $1.5 million sum for additional work on a film they'd already made. After revelations surfaced that actor Kevin Spacey had sexually harassed a teenaged Anthony Rapp, director Ridley Scott decided to cut Spacey from his upcoming film, All the Money in the World. The movie, starring Williams and Wahlberg, would now feature Christopher Plummer in Spacey's role. To make this happen, Scott needed to re-shoot portions of the film, which all actors readily agreed to do, and for pennies. Everyone, that is, except Mark Wahlberg. While Williams received only $80 per day, amounting to around $1,000, Wahlberg refused to work on the reshoot unless he was paid a whopping $1.5 million for just a few weeks of acting. Reminder: he had already been paid to work on the film. The whole reason the director chose to re-shoot the film in the first place was because of sexual harassment claims against the film's ex-star, but rather than respect this incredible show of solidarity, Wahlberg expected to be paid. Big time. And, in the process, he exposed his support of extraordinary gender pay discrimination. Instead of profiting handsomely off of director Scott's decision, it's time for Wahlberg to evolve as a person and support the work of people who stand up to sexual predators. Sign the petition to demand that Mark Wahlberg donate his grotesque $1.5 million extra paycheck to the TIME'S UP Legal Defense Fund for Sexual Harassment & Abuse Victims! At this point, it's about the least he could do.